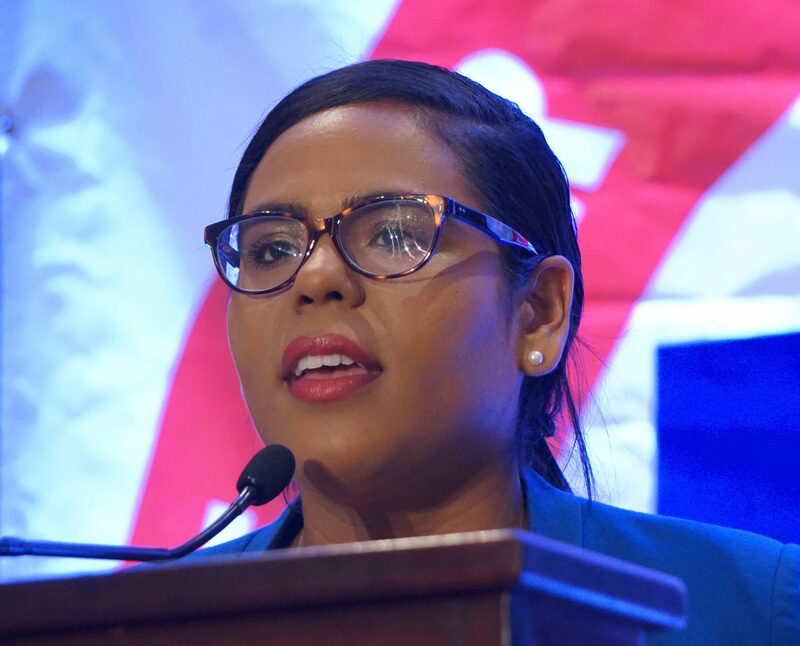 Democrat Eva Bermudez Zimmerman and Republican Erin Stewart, both 31-year-old women challenging their party’s convention-endorsed candidates for lieutenant governor, cleared a financial hurdle Wednesday by winning approval of public-financing grants. The State Elections Enforcement Commission approved grants of $406,275 for Stewart, the New Britain mayor engaged in a three-way primary with state Sen. Joseph Markley and Darien First Selectman Jayme Stevenson, and Zimmerman, a labor organizer challenging Susan Bysiewicz. They were the last of the statewide candidates facing Aug. 14 primaries to win public financing from the voluntary Citizens’ Election Program, which provides public financing to qualifying candidates. Markley, Stevenson and Bysiewicz already have their grants. Zimmerman and Stewart each announced their candidacies shortly before the state conventions in May. Stewart filed her application just five days ago. The last day for approval of grants for a primary is Friday. 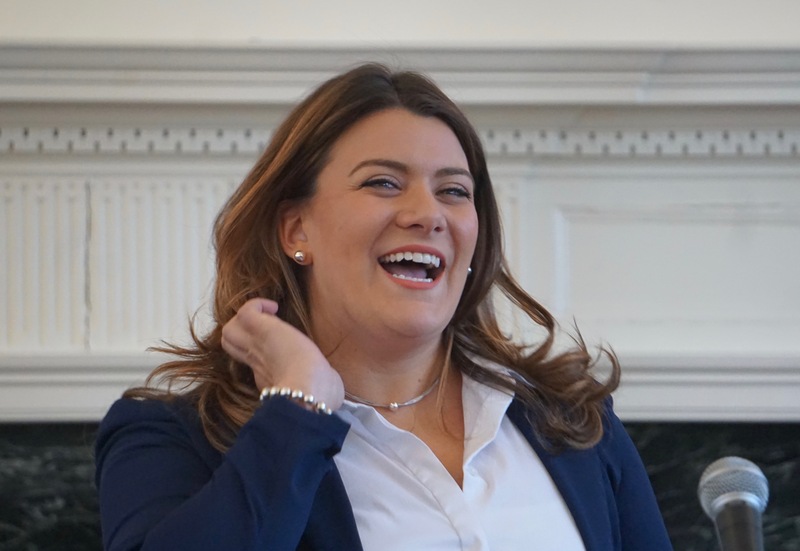 “In a very short amount of time, we received tremendous feedback and support from a large cross section of voters who are ready for a new generation of Republican leadership at the Capitol,” Stewart said. To qualify for a grant in a primary for lieutenant governor, the candidates had to raise $75,000 in small-dollar contributions from eligible donors. Three Republican gubernatorial candidates — Mark Boughton, Timothy Herbst and Steve Obsitnik — also are participating in the program. They had to raise $250,000 to qualify in return for grants of $1.35 million for the primary.